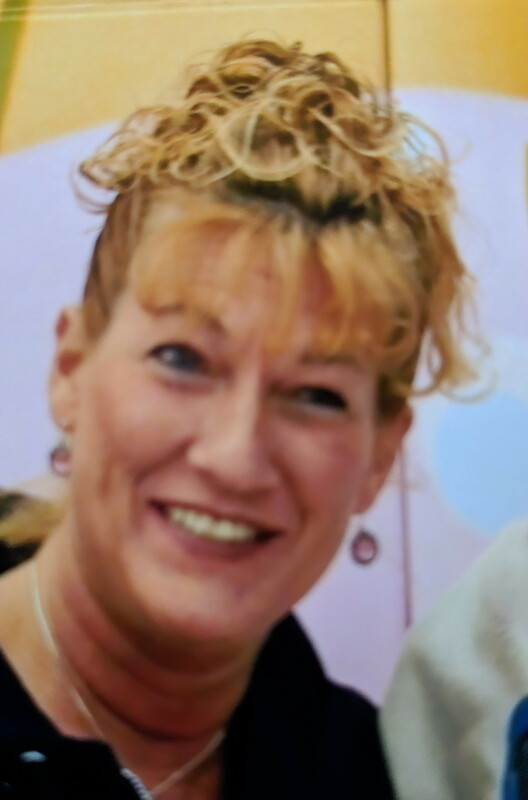 SKOWHEGAN - Heidi Rae Rickards, 47, passed away Jan. 30, 2019 at MaineGeneral Medical Center in Augusta. She was born March 12, 1971 in Skowhegan, the daughter of Ray V. and Carlene (McLaughlin) Rickards. 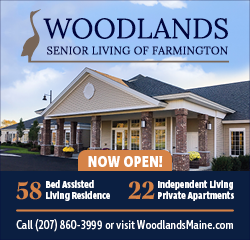 She graduated from Carrabec High School in 1989, attended the School of Cosmetology, and graduated from Central Maine Community College with an Associate Degree. Heidi had many jobs throughout her life. She was a cosmetologist and a medical secretary. She worked as a clerk in various stores and enjoyed socializing with many people. She had a wonderful personality and a “heart of gold” according to numerous friends. She is survived by her parents, Ray and Carlene Rickards of North Anson; boyfriend, Dustin Hutchins of Skowhegan; stepchildren, Zachary Daoust and his daughter Avah of Raymore, MO, Cassandra Daoust of Inverness FL; sister, Raylene Bates and husband Martin of Embden; niece, Cassandra Marker and husband Ryan of Aurora, Co; nephew, Chris Bates and girlfriend Allyson Poulin of Vassalboro; special friends, Debra Hutchins, Steve Dudley, and Josh Hutchins. In lieu of flowers, friends wishing may make donations in Heidi’s memory to any local homeless or animal shelter of their choice. I wish to express my condolences for your loss of your dear Miss Rickards. Death just steals our loved ones. But God provides wonderful hope for the future (John 5:28-29; Psalm 37:11, 29, 39; Revelation 21:3-5). Jesus taught us to pray for that marvelous time at Matthew 6:9-10. Please reach out your heavenly Father for the comfort that you need (2 Corinthians 1:3-4; Psalm 34:18). The link below is to a short video about His plans for your precious Sioux Miss Rickards; it is my sincere wish that it will be of great benefit to you as it has been to me over the years: https://www.jw.org/finder?srcid=share&prefer=content&applanguage=E&locale=en&item=pub-imv_4_VIDEO&docid=1011214. May the peace of God be with all of you (Philippians 4:6-7).